The world's top hotels, universities, military bases and the Olympic Games heat their pools with Heliocol. 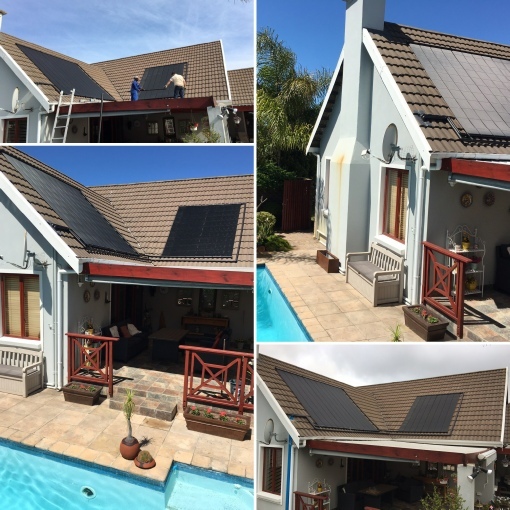 Heliocol's maintenance-free solar pool heating panels protect your roof, your swimming pool investment and the environment. Often imitated, never duplicated. It’s not magic, but it comes close. 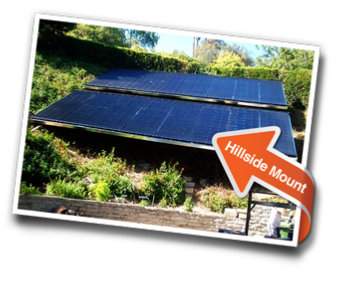 With no moving parts, Heliocol panels are durable and built to last. 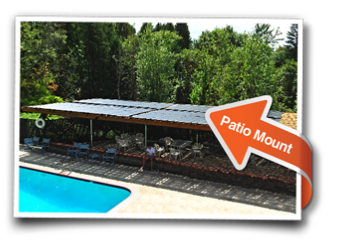 With no utility expense, Heliocol produces energy out of thin air, heating your pool and doubling your swim season. A panel, a pump and a filter. A pump, usually your existing pool pump, pushes water through a filter to strain leaves and debris. 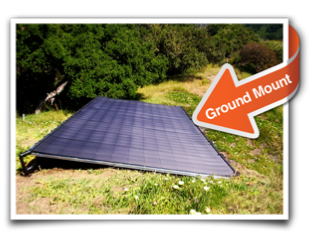 Water is then pumped into a Heliocol solar panel mounted on your roof, porch, fence, or any other location with good sun exposure. 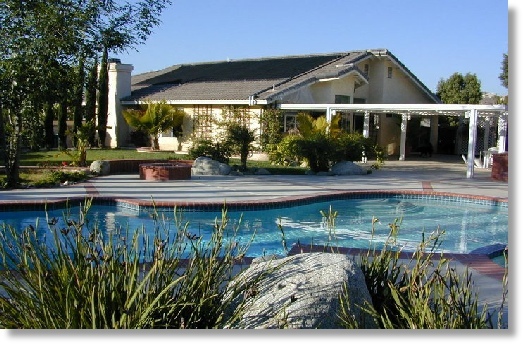 The water is substantially heated as it moves through the panel and it flows back into your pool, warming the water. 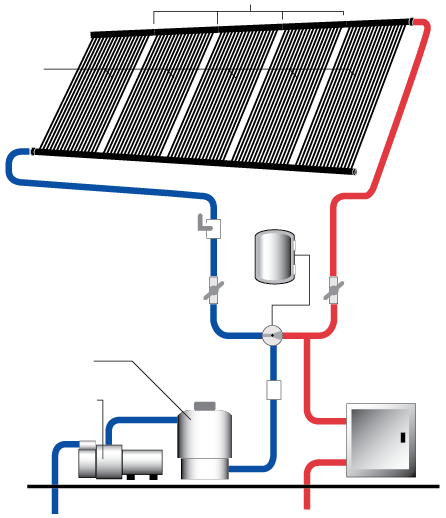 Unlike solar water heaters for indoor use, solar pool heaters do not require a storage tank. Your pool provides all the storage required. In continuous manufacture for 36 years. World's number one by unit sales. For more than 30 years, Heliocol has tapped into our greatest alternative energy resource, the sun. Our innovative solar pool heating products have allowed more than 200,000 customers worldwide to enjoy comfortable swimming temperatures in all types of climates. The overmolded header is formed over each individual tube and fused together during construction, producing the strongest possible connection. Overmolding eliminates cracks and welds for a longer lasting, maintenance-free system. 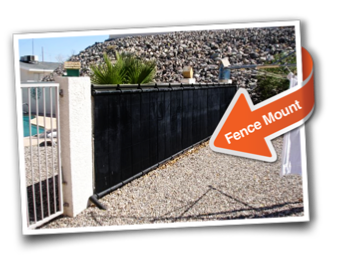 Open design resists lift and stays put even in high winds. 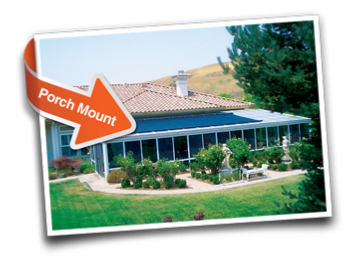 Protects roof from rain rot by allowing rapid moisture evaporation. Round tubes capture more heat. Strapless mounting. Allows for expansion and contraction. Fewer roof penetrations. 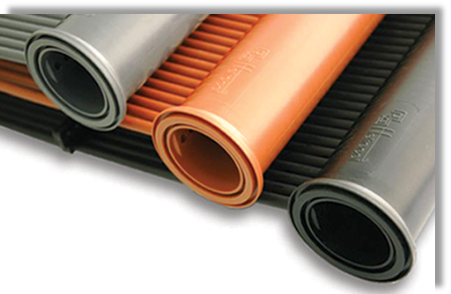 Each and every individual tube opens into the header, increasing flow and virtually eliminating backpressure. Saves wear and tear on pool pumps. 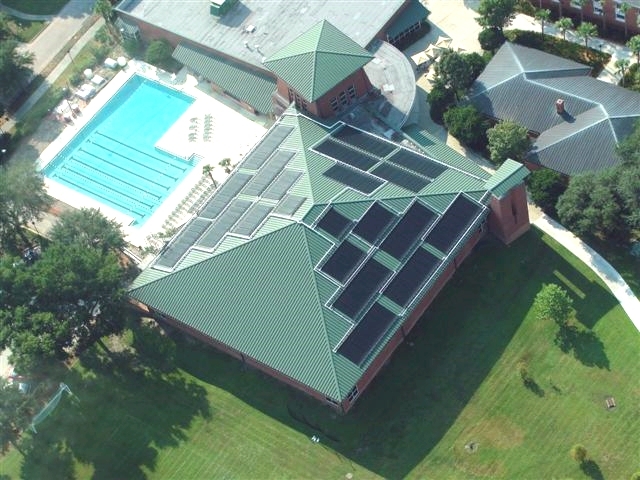 Other solar companies have tried using every shape, design and material imaginable to capture the power of the sun for pool heating, but none have come close to Heliocol’s performance, durability, aesthetics and ease of installation. For decades, the competition has tried to imitate our designs, warranty and applications but none have matched Heliocol’s success. Backed by years of precision engineering, the best materials and exceptional attention to detail, we’ve maintained our position at the head of the pack since 1977. Imitation may be the sincerest form of flattery, but in our case, flattery gets you nowhere. The driving force behind Heliocol’s incomparable design is our team of exceptional research and development engineers. The technical and engineering expertise of our research staff, coupled with a relentless pursuit of continuous product improvement, has led to an impressive portfolio of registered innovative patents and intellectual property assets. 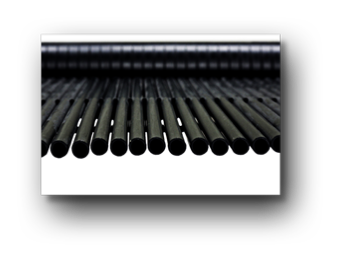 Heliocol’s patented overmolded header ensures the strongest possible connection between tubing because the header is actually formed around each individual tube. One-piece construction eliminates welds and allows the collector to expand and contract with temperature changes. The overmolded design also gives each individual tube full-flow access to the header, virtually eliminating backpressure and saving wear and tear on your pool pump. Heliocol’s patented Gator clamp mounting system eliminates the need for straps, securing the panels with fewer roof penetrations. The clamps also allow the headers to expand and contract with temperature variations, never cutting into the collector and never restricting water flow. Gator clamps and Heliocol panels are engineered for maximum compatibility with each other and your roof. The Heliocol mounting system is designed to attach directly to your roof trusses. Heliocol’s patented individual tube design resists lift, keeping the panels in place even in high winds. The open design also protects the roof surface from rain rot, allowing rapid moisture evaporation. 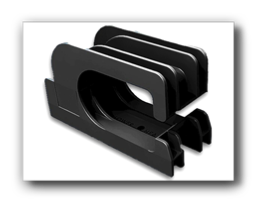 Heliocol’s patented panel clamps replace old-style rubber hoses and metal clamps that require regular rooftop maintenance and replacement. These durable, specially-engineered clamps never require replacement, never need to be tightened and, unlike rubber hoses, will not degrade and stain your roof over time. Panel clamps allow panels to be mounted closer together for a more attractive and more efficient system with no wasted space. 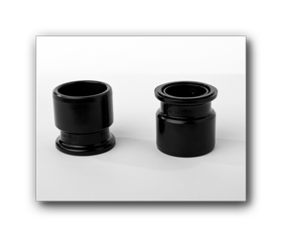 Heliocol’s CPVC pipe connectors provide more flexibility in installations. When a connection between panels is extended to accommodate obstructions on the roof, Heliocol’s pipe connectors work in conjunction with the panel clamps to provide a seamless, reliable coupling. 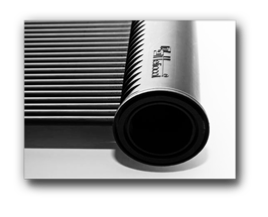 Beginning in 1977, we revolutionized solar pool heating by developing the world’s first collector with individual tubes. The advantages were immediately obvious; improved efficiency, unmatched wind resistance and better roof protection. 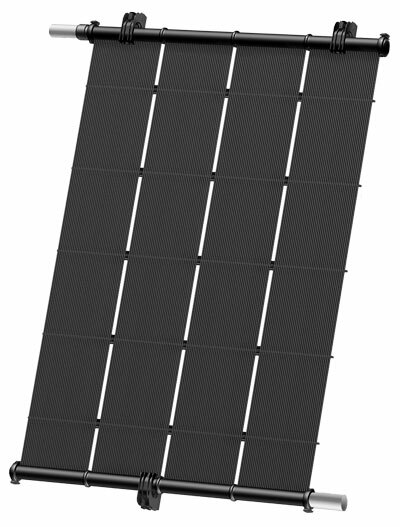 Heliocol’s phenomenal wind resistance led to the first strapless mounting system. 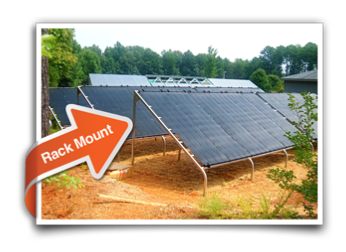 Other panels, which lift like a sail or an airplane wing in heavy winds, require multiple straps to hold the panel to the roof. Heliocol, on the other hand, is secured directly to the roof trusses with our patented Gator clamp. This mounting system is not only more stable, but requires significantly fewer penetrations into your roof. 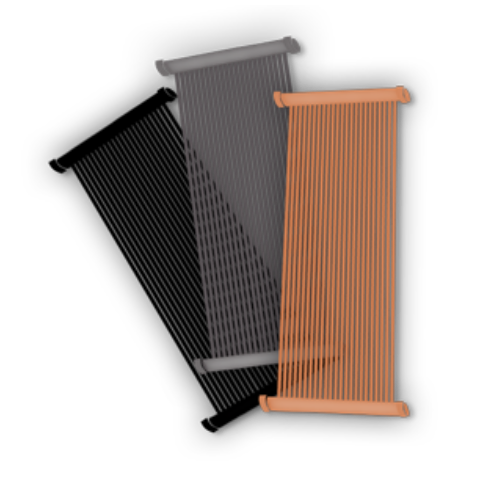 Heliocol was the first solar pool heating system to connect panels using a breakthrough plastic polymer clamp. 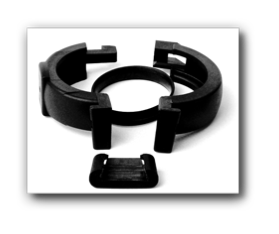 Our patented panel clamp is a sophisticated replacement for old-style rubber hoses and metal clamps. Unlike rubber hoses, which can degrade and stain your roof, and metal clamps, which require regular rooftop service, our clamps offer the only maintenance-free solution. Pitched shingle roofs, flat roofs, tile roofs...any roof with the appropriate sun exposure is suitable for a Heliocol installation. If the roof isn’t a viable option, Heliocol is easily installed on ground racks, patios or fences. Because of Heliocol’s patented gapless design, the system also allows for more square footage in a smaller area, exceeding other collector brands by as much as 15 percent.